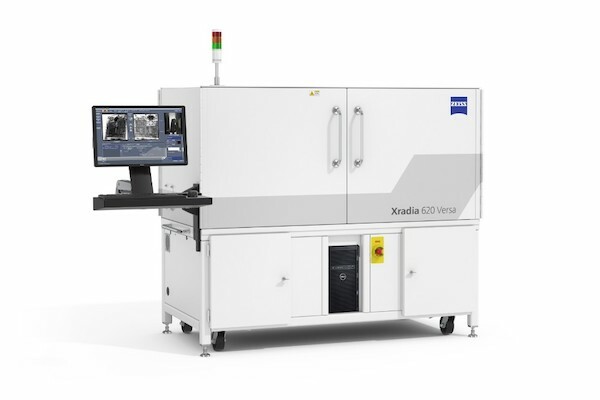 ZEISS and BOSELLO HIGH TECHNOLOGY have announced that the ZEISS Group will acquire a majority stake in the provider of industrial X-ray solutions. 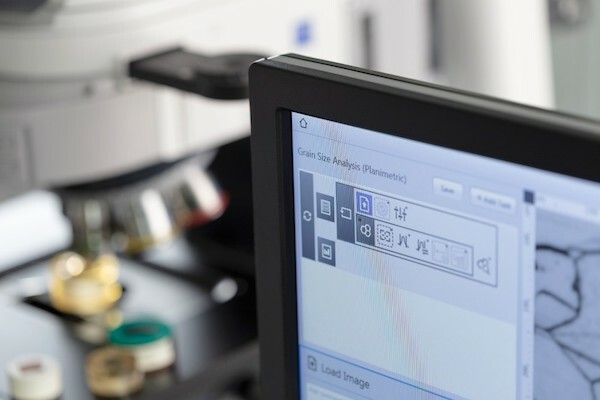 Addressing the highest demands in imaging and analytics from any sample, ZEISS introduces its new field emission scanning electron microscope (FE-SEM) ZEISS GeminiSEM 450. The instrument combines ultrahigh resolution imaging with the capability to perform advanced analytics while maintaining flexibility and ease-of-use. A jury of experts from the German Design Council has voted the ZEISS Crossbeam 550 focused ion beam scanning electron microscope (FIB-SEM) as a winner of the German Design Award 2018 in the "Material and Surfaces" category. 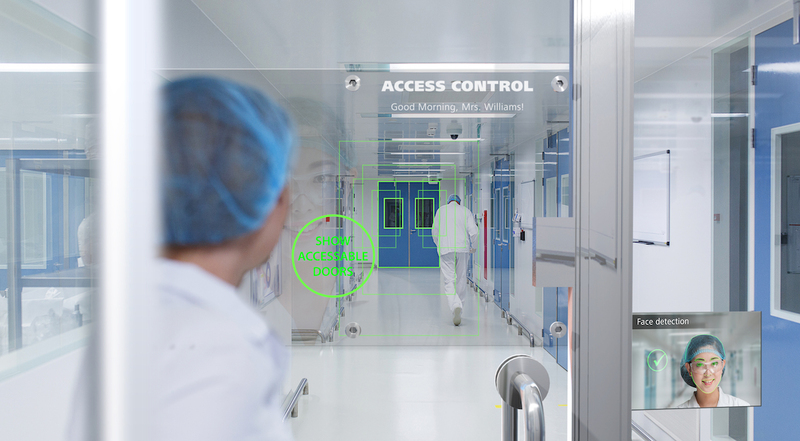 ZEISS will invest over €300 million in a new integrated high-tech site. The world’s technology leader in the optics and optoelectronics industries unveiled its plan today in Jena. ZEISS plans to build a new shared innovation hub on the north campus of the Karlsruhe Institute of Technology (KIT). ZEISS has announced a new variant of the world’s fastest scanning electron microscope: ZEISS MultiSEM 506 features 91 beams working in parallel and increases the throughput of the ZEISS MultiSEM 505 by a factor of three. The unrivaled net acquisition speed of more than 2 Tera pixel per hour enables large-scaled experiments such as imaging of cubic millimeters of brain tissue at nanometer resolution for the analysis of neural circuits.